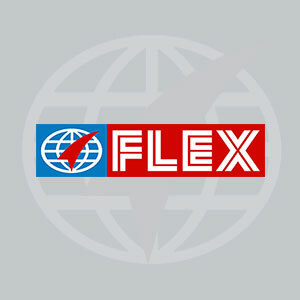 Flex Films || Milestones - The Perfect Solution for Flexible Packaging Converters! In 1985 the watershed moment for flexible packaging industry in India that saw devising of sachets / unit packs for mouth fresheners, shampoo, candies, tomato ketchup etc. brought about a revolution in the FMCG sector, suddenly bringing brands within the reach of the masses. The evergrowing demand for flexible packaging in India led to the setting up of films manufacturing facilities in Noida, India and subsequently overseas. Uflex in its formative years, thus is credited for the contribution towards shaping the contours of flexible packaging industry in India and still continues to be a market leader. The evergrowing demand for flexible packaging in India led to the setting up of films manufacturing facilities in Noida, India and subsequently overseas.